CLOSEOUTS. 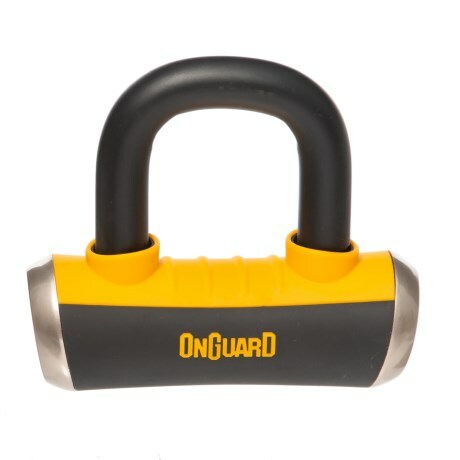 Keep your stuff secure with this heavy-duty OnGuard 8046 Boxer X4 disc lock. Available Colors: SEE PHOTO.